Just a quick one, but this is something that escaped my attention until this morning – much-loved independant record label, Domino Records, will be commencing its own radio broadcast throughout the coming week. 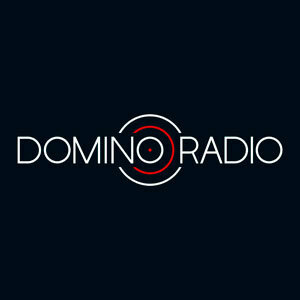 Domino Radio is now live at www.dominorad.io as we speak, and you can also get it on 87.7 FM in London. Coming up later today are shows from Wild Beasts (2.30 PM), Arctic Monkeys’ Matt Helders (5.00 PM), and Alex Kapranos of Franz Ferdinand (8.00 PM). Other artists scheduled to appear throughout the week include Yuck, Cat’s Eyes, Bobby Gillespie and Dirty Projectors, to name but a few – check the website for full details of the week’s schedule. Domino Radio is live from the 6th-12th June.